Are you in the process of remodeling your kitchen? Are you seeking a more modern take on your current décor? If you have a kitchen island or you are planning on installing one to bring the room together, you definitely need some unifying bar stools to offset all your changes. Bar stools are unique in the way that they can either blend into the kitchen or they can provide a cool contrast depending on where they are positioned, the color, and the shape of the seat. When you think bar stool, you are probably thinking along the lines of the bulky swivel items that existed in every kitchen across the globe but these days, bar stools are designed to have a sleek and modern feel. However, some models can be expensive, as is the case with most furniture but luckily, 123Ink.ca is there to relieve some of the financial burden of home renovations by offering a range of bar stools with differing seat designs that won’t break the bank. 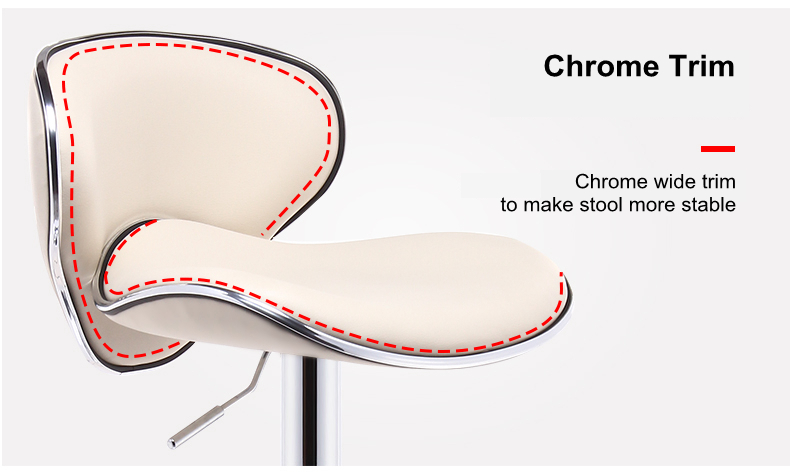 The 123Ink.ca website offers bar stools that are moon-shaped, bar stools that are bonded leather with padded sections for comfort, bar stools that are raised in the seat section for a higher support level and even bar stools that have a high back to reduce the risk of falling. 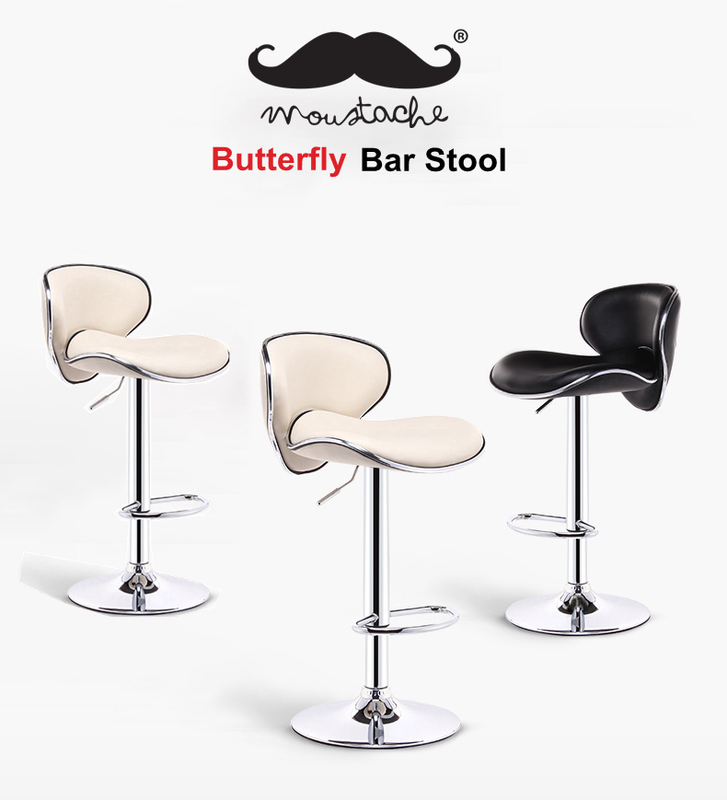 To look at all the bar stools offered by 123Ink, please click here. Are they height adjustable? How do they adjust? Is it a lever underneath the seat or will you have to adjust them on the support pole? What is the maximum weight that can be applied to the bar stool at any given time? Can you adjust the seat or change the level of support offered by the seat? Are they ergonomically correct to prevent aches when sitting down for an extended period of time? If they feature a backrest, can you raise it to different levels or is it stationary? Is there a footrest that prevents feet from getting tired and tingly due to dangling off the floor? The footrest can also be used as an additional safety feature by allowing the occupant a higher level of control over their body while sitting in the bar stool. Can you get multiple colors to match your décor? Is there any warranty, refund or return polices to insure your purchase? Can you store the bar stools easily when they are not in use? The best part when renovating a room within the home, such as the kitchen, is picking out those finishing touches that can truly pull the room together for a pleasing visual effect. It’s a greater bonus when that visual effect is accompanied by products that won’t break the bank and drive you over budget. That is why it is recommended you check out 123Ink.ca for their full range of bar stools because not only are these modern and sleek designs available for a fraction of market cost, they are protected by the 123Ink guarantee on purchases. Some models might even qualify for free shipping and who doesn’t love saving all the money they can?